Did you enjoy reading Botanicaust? Do you listen to audio books? Now is your chance to enter a drawing for a FREE copy of Botanicaust, narrated by Meghan Kelly. Use it yourself, or give to a friend! 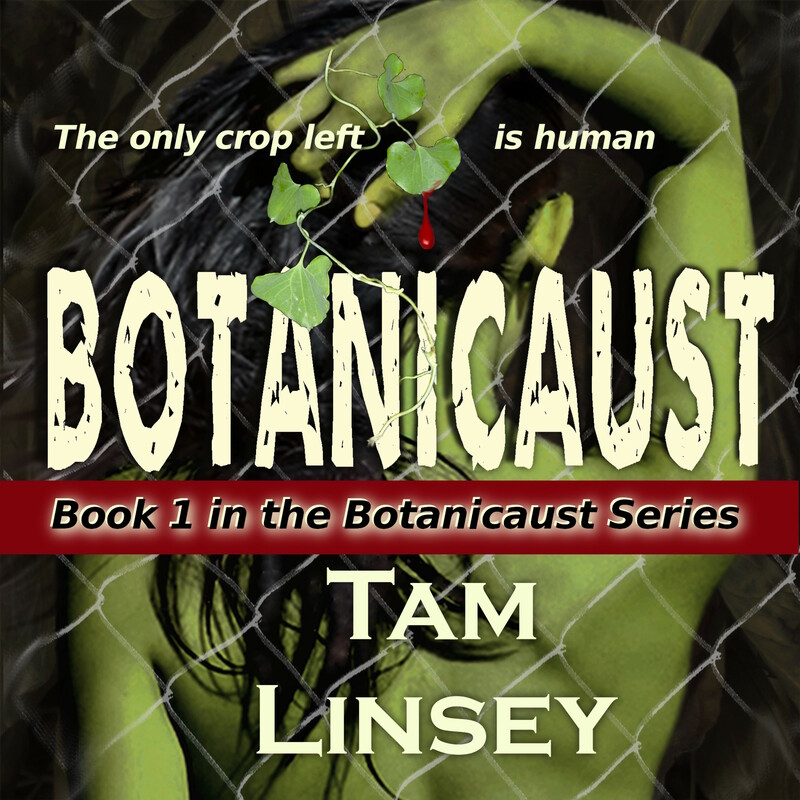 To enter, simply shoot me an email here at tamlinsey@gmail.com with Audiobook Giveaway in the subject line. I’d appreciate it if you’d share the news with your friends. They can enter the drawing, or purchase the audiobook at Audible, iTunes, or on Amazon. Drawing to be held November 3rd, 2014. Only available through Audible.com. One entry per person.